Review: Reading Kingdom + Free 30 Day Trial! With all the kids in our house and their many different learning styles, we have tried many online reading programs. I have to admit, that Reading Kingdom has turned out to be my new favorite. Both my 7 and 8 year old daughters have been using the program for the past month or so and have made great strides doing so. 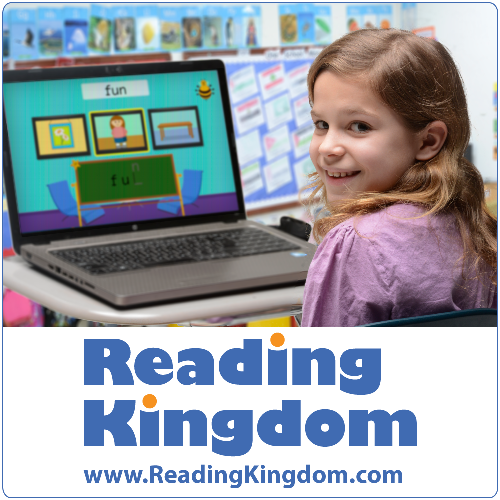 Reading Kingdom is designed for children ages 4-10 years old and helps them get to a 3rd grade level in both their writing and reading. 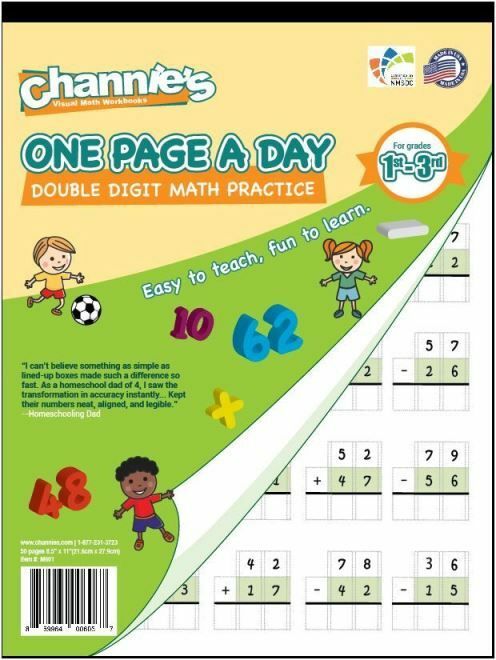 This program is designed to customize itself to each child, which makes it perfect for both the early reader and the struggling reader. When you first sign up, the child will take a placement test to get them on the appropriate level. From there on, it designs the lessons for each day. The goal is for the child to do 4 sessions a week, at minimum, for best results. Reading Kingdom uses a 6 skill model of reading instruction. The program focuses on sequencing, motor skills, sounds, meaning, grammar, and even comprehension. My 8 year old has been especially struggling as a reader. Since starting the program, she has taken off with more confidence than ever and I have found her reading independently lately. Both my 7 and 8 year olds enjoy doing the program. Frequently I have to tell them to get off after their session ends so we can work on other things. Above, you can see my daughter working on one part of the program. The program will tell her words to click on in the sentence. It’s a great way to distinguish words while you read. I like learning with Reading Kingdom. I get to learn new things and type fast. My favorite part is the bird part, where the birds fly out and you have to type the word it has listed. I really like typing. I like the rocket ship part where you blast bubbles with the letters you have to type. I get to learn to type fast. What I find unique about this program is that it encourages learning keyboarding skills in addition to reading skills. Not only do my daughters have to click on the correct stuff on the screen, it reinforces it through typing. When we started the program, I quickly realized how keyboarding hadn’t really been on my radar for the girls yet. They really had no idea and took forever to find the right keys. As time has gone by, they are becoming more and more efficient! Behind the scenes, there is a dashboard where you can see how your children are doing. Clicking on the child’s name in the parent account launches their unique program. Here’s a sample of what I can see for my 1st grader. I like that I can see how my children and progressing and I also receive email updates each week. Since we are having such a great experience with this program, we are definitely keeping our subscription until both girls have completed the program. I also plan to create my 2.5 year old son an account once he’s old enough. Interested in finding out more? Reading Kingdom offers a free month so you can check out the program. Simply CLICK HERE to sign up for your free month. For more information, you can visit the Reading Kingdom website. You can also find more on Facebook, Twitter, and even Instagram. You can view reviews on this product and also their ASD Reading program by clicking the banner below. A couple years ago, we reviewed Apologia’s Exploring Creation with Astronomy, and since then, we have been hooked on Apologia’s science programs. We were very thankful to get a chance to review Apologia‘s Young Explorer Series science again, this time with Exploring Creation with Human Anatomy and Physiology. 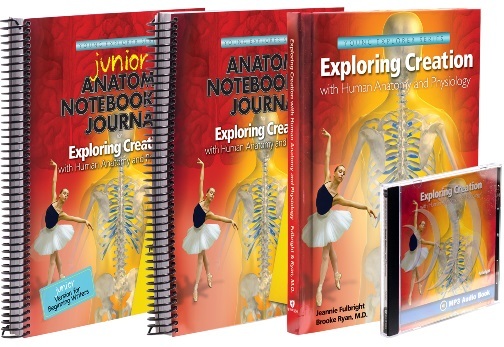 Apologia’s Exploring Creation with Human Anatomy and Physiology is available as a textbook, notebooking journal, junior notebooking journal, and the MP3 audio CD. This set is geared toward the elementary school age and helps children understand what is going on in their bodies and how wonderful God has designed us. There are 14 lessons that cover various subjects including the digestive system, your senses, nervous system, growth and development, and more. If you’re like me and like to take a peek inside products before purchasing, you can even view a sample of the products on their website. As I mentioned early, we are huge fans of Apologia. I love that there is a lesson plan already put together in each of the Notebooking Journals that can be followed. It takes a bunch of planning out of my workload by following the included plans. Apologia’s Exploring Creation with Human Anatomy and Physiology is meant for working through twice a week and flows nicely as such. Since I’m homeschooling 4 kids and I have a toddler in the house, I love to combine kids for our lessons where I can. One of my favorite things about Apologia is that they offer a student Notebooking Journal and a Junior Notebooking Journal so this program can be used with multiple ages at once. The Junior Notebooking Journal is a little easier with some coloring and other activities, which makes it perfect for the younger crowd. For our family, I used this Apologia program with my 5th grader and my 2nd grader. My 5th grader used the regular Notebooking Journal, while my 2nd grader used the Junior Notebooking Journal. Each of the books was similar, but geared more toward the appropriate age. Both had work pages for the experiment logs. Another thing I like about Apologia is that most of their experiments are easy and most use items that we already have in our home anyway. Above, you can see a couple photos from when we did an experiment this week about how muscles work. My kids had to use a clothespin (we used a chip clip for a similar concept), and guess how many times they could open it in a specific length of time. Afterward, they had to see if they felt sore from opening the clip and working their finger muscles. It was an easy experiment, but much was learned. The MP3 audio CD in this set actually came in great use during our weeks reviewing because for several weeks, I lost my voice! Fortunately, we had the MP3 audio CD and the kids were able to listen to their day’s lessons without me having to read it. In fact, it was so easy to just pop in the CD that we used it on busy days in the car to refresh what we have been learning. For more information, you can visit Exploring Creation with Human Anatomy and Physiology to check out these products. You can also find Apologia on Facebook, Twitter, Pinterest, and Instagram. You can also read more reviews from the Schoolhouse Review Crew on this product and others by clicking the banner below. It’s like the Kennedy Space Center read my mind! We’ve been talking about taking the kids for a visit! Currently 5th graders can snag a free ticket to visit the Kennedy Space Center. This offer is for a limited time only and open to 10 and 11 year olds or 5th graders in 2018. Free admission offer is valid for students that are in the 5th grade in 2018 or are between the ages of 10 and 11. Domestic public and private students will need a relevant report card or school transcript. International and home school students will need a passport or birth certificate. Students must visit with a full admission-paying adult to receive free admission ticket. Free admission is limited to three (3) students per paying adult. Boarding Pass to Mars is valid through December 31, 2018. To get your ticket and for more information, visit the Kennedy Space Center website. A few months back, we tried out the Thin Stix products for the first time. We were so excited to receive Thin Stix Creativity Pack from The Pencil Grip, Inc. to review one of their other great products. The Thin Stix Creativity Pack consists of 24 wonderful colors from solid tempura paint. Included are 12 classic colors, 6 neon colors, and 6 Metalix. 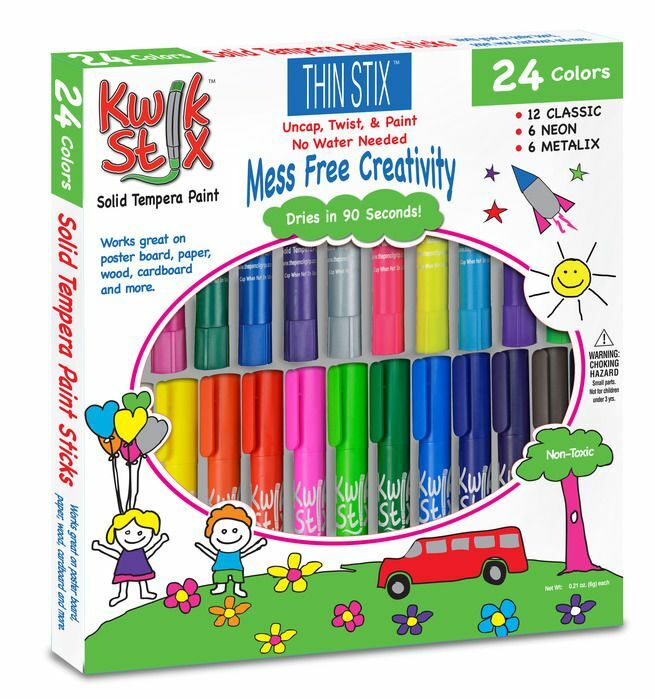 Drying in only 90 seconds, Thin Stix are prefect for mess-free creativity. To create, simply uncap and twist up the paint and then use it on paper, wood, poster board, cardboard and more! Very much like coloring with a marker, only it’s with paint! Thin Stix are intended for ages three and up. They are non toxic and no water, cups, or even smocks are needed for use! Thin Stix! Oh how I love you! I am seriously not a fan of art projects with kids and avoid them most of the time! Thin Stix make painting a million times better with it’s mess-free aspect, plus the kids love using them! When our package for this review arrived and I opened it, the kids gave a cheer when they realized that we were reviewing the Thin Stix again. This followed by oohing and aahing over the different colors that were in this package. The kids couldn’t wait to get their hands on them! We saved it for a rainy day activity during the toddler’s nap time and then I let them have at it! I was impressed at how sparkly the Metalix Thin Stix are and how vibrant of the colors seem to be. I like that there are sparkly ones and lots of different colors and shades of my favorite colors. I really like the pink sparkles one! I am going to use them to make lots of pretty pictures! I like that they are paint and dry very quickly. I plan to use them to color and paint, especially when I have a school project that needs a decorated poster board. At the time, only those 2 and the toddler were home, but when the other 2 walked in the door, they immediately joined in on the fun! Even after page upon page of creations were made, the Thin Stix kept on hanging in there. These can definitely be used for an extended period of time. We look forward to checking out more items from The Pencil Grip, Inc company in the future. You can purchase Thin Stix from BJs website and many other places as well. The Pencil Grip, Inc company has a lot more to offer than just the Thin Stix! See their website to check out all the varieties and colors of the Thin Stix, a variety of therapeutic toys and products, fidgets, and pencil grips. Catechism for Kids Website Closing – All PDFs are FREE! A few weeks ago, I read on Facebook that a website we have been using for years, Catechism for Kids is closing. I am super bummed by this. However, since they are closing, they are offering ALL of their PDF workbooks for FREE! I just went through and grabbed all the ones that I didn’t have. October 31st will be your last day to grab these freebies. I highly recommend checking out their Westminster Shorter Catechism for Kids program. We really like that with our children. About a month ago, I shared with you all that I have been enjoying scripture writing to stay in the Word. My kids wanted to follow suit and so I created the first in our series of scripture writing for teens and tweens. This month, I ask my older kids what they wanted the scriptures to be about and they suggested Grace. I though that was a great idea, so I’ve spend the better part of today searching for verses. It took a bit, but I came up with enough for this scripture writing plan. I think they will enjoy this one. It’s the perfect length for teens and tweens to take a few moments out of the day and write. It would be great for adults that want to try out scripture writing for the first time as well. As for myself, I really enjoy the longer writings and follow a website called Sweet Blessings for my writings. This upcoming month, she’s created a plan about joy! I’m really excited about that one! Without further ado, below you will find the scripture plan. Click on the image to download it and print. I would love to hear any feedback. Have an idea for a future study? Leave me a comment and tell me what you’d like to see as our next topic. My sister-in-law and I were part of a great Bible study recently with a few friends. One of the ladies in the study mentioned that she enjoys writing scripture to help her remember to read and to help keep her mind on track and not wandering. I have the exact same problem. I’ll try to read and then my mind will start to wander toward the day’s to-do list or other random things. Along this same time as our study, a friend of mine shared a website called Sweet Blessings that offers scripture writing printables for adults. We absolutely love the ones that she has created. I definitely recommend checking out her site as has a ton of great plans for adults to use. Being a homeschooling mom, I thought about how this would be a great thing to incorporate into our school year for the older kids. We could easily knock out Bible reading and handwriting simultaneously. Together with my sister-in-law, we created a printable Scripture Writing Plan August. Self-Control and Purity is the theme for this month. This Bible writing plan is geared toward tweens and teens, however I think anyone would enjoy it. It should only take about 5-10 minutes to be written nicely, but most likely less. A Prayer Journal can be easily be used in addition to this Scripture Writing Plan. To download and print, simply click on the image below. Enjoy! 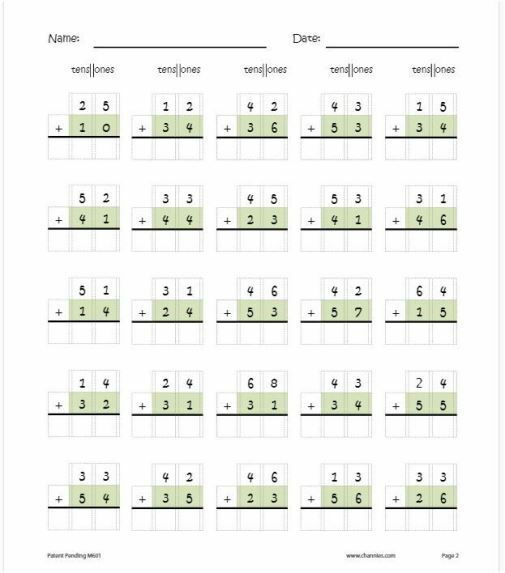 Using this printable with your kids? Leave a comment and tell us how it went. Also leave a comment and tell us which printables you would like to see in the future. Our plans are to continue making them for a few months and see how it goes. Press the share button to help others see it as well.